A delightful compact handcrafted premium ceramic baby owl incense burner. 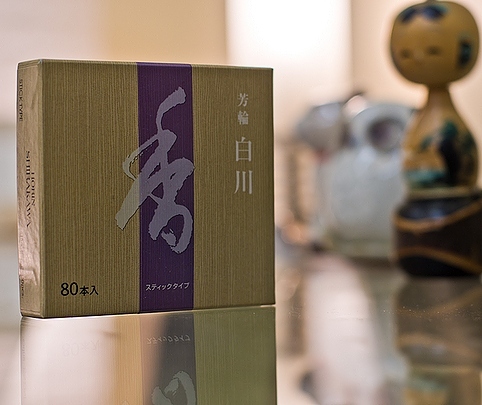 A delightful handcrafted premium ceramic incense burner from Shoyeido. A baby owl perched a leaf. 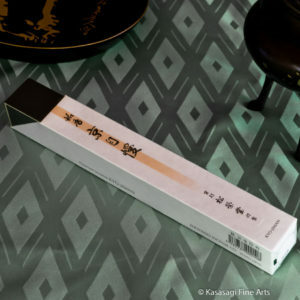 An environmentally friendly biodegradable incense holder also ships with the incense burner. A thoughtful design distributes the aroma of incense coils throughout your favourite spaces. You can use the kitten incense burner for all of the Shoyeido short incense sticks, cones and small coils as well as pressed incense. 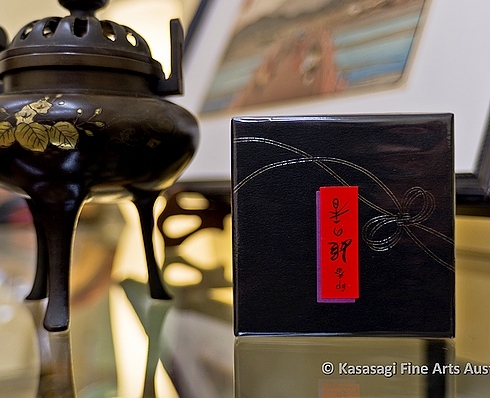 Kasasagi Fine Arts imports Shoyeido Incense Burners as well as Incense directly from Shoyeido in Kyoto, Japan. 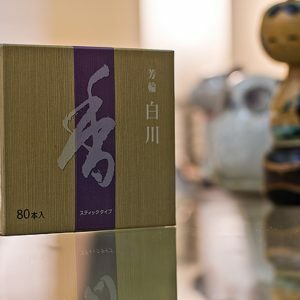 Shoyeido have been makers of Incense for the Japanese Imperial Court for over 300 years. Owls are also a symbol of luck and linked with good fortune and are believed to be powerful protection against suffering and hardship. Dimensions 10cm wide 9cm high. 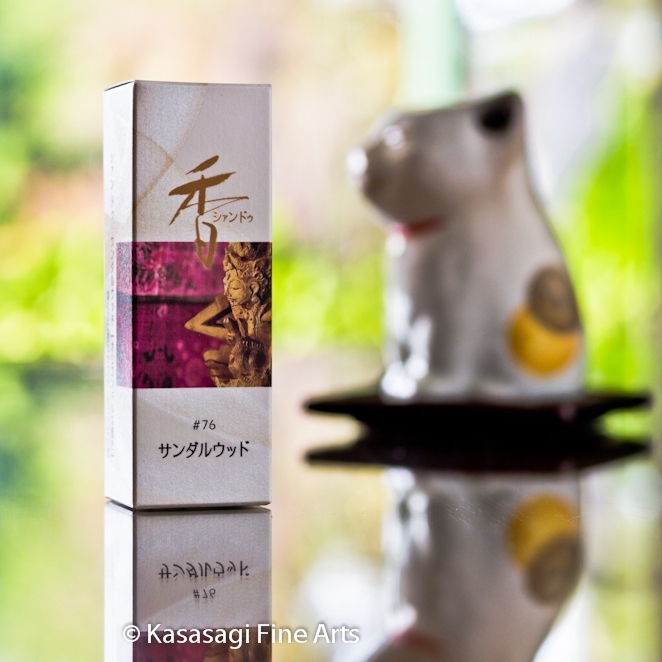 A delightful porcelain burner hand crafted in Japan in the shape of a kitten is also available. Shoyeido create pure, hand made incense products using natural plant resins and with no artificial ingredients or fillers. 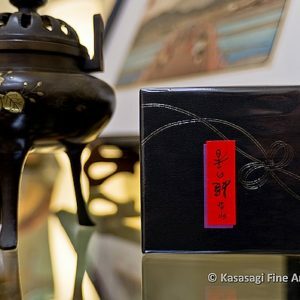 The Shoyeido Master Incense makers have been producing incense for the Royal Family for over 400 years.